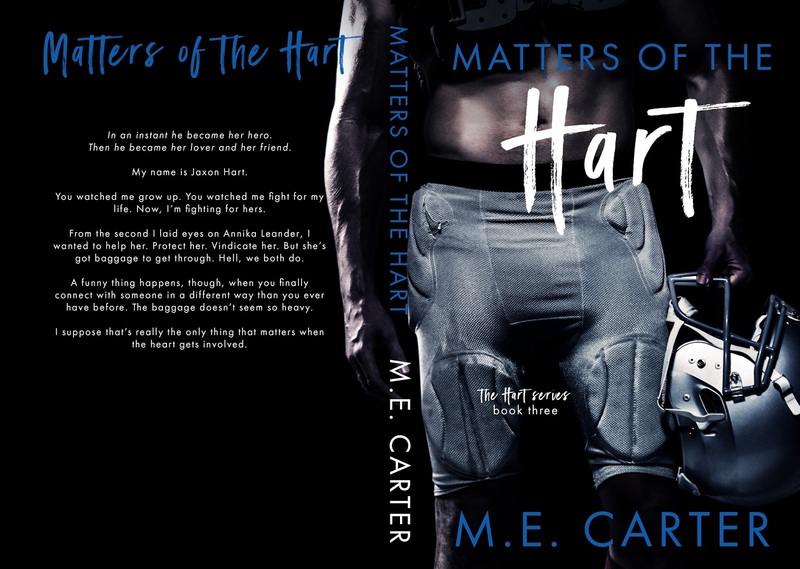 Matter of the Heart by M.E. 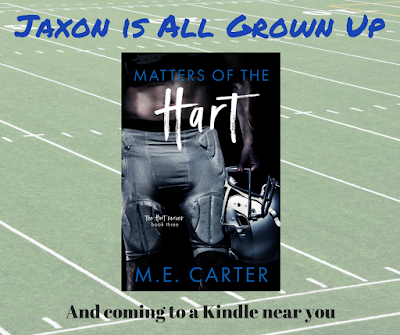 Carter is a heartwarming tale about love, redemption, healing, and family. 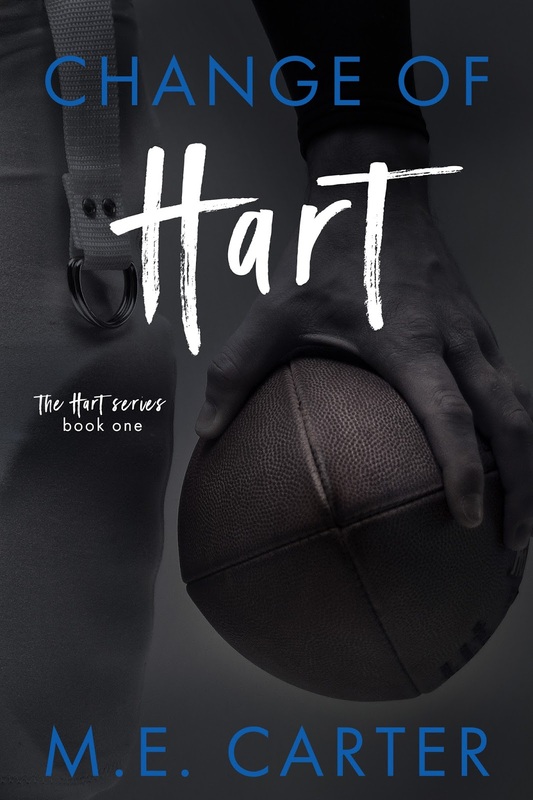 For anyone who has read M.E.Carter knows the Hart Series, and this book features Jaxon Hart. Jaxon has had to fight for his life before and is trying to find his way at college. When he lends a hand to a girl in need he finds a kindred soul who understands what it’s like to be vulnerable as well. 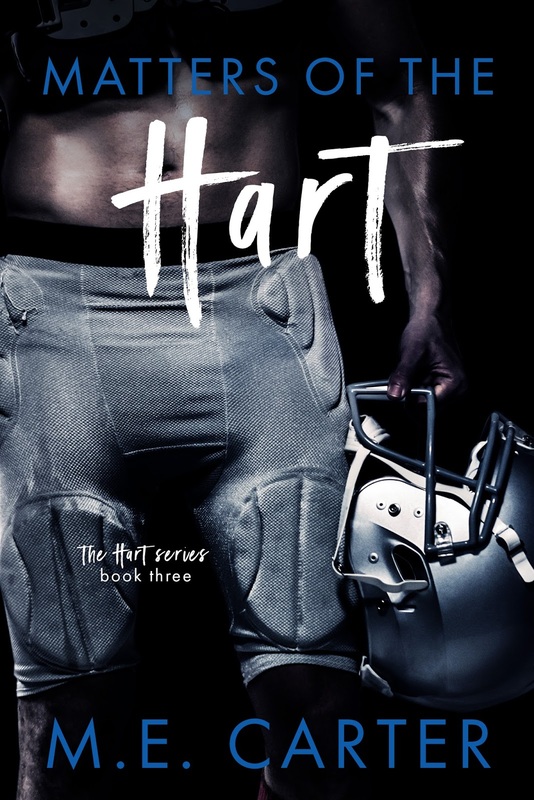 Annika and Jax’s story was emotional and heartfelt and I loved every minute of it. This dealt with trauma, and the way Jax and Annika handled it as adults, and you couldn’t help but feel for what they are going through. 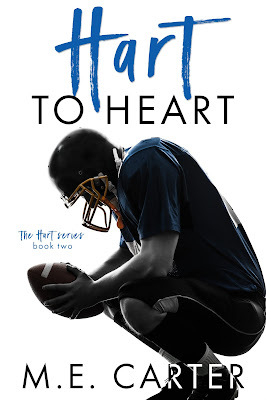 This book also dealt with the complicated family relationships that occur when children grown up and want different things. 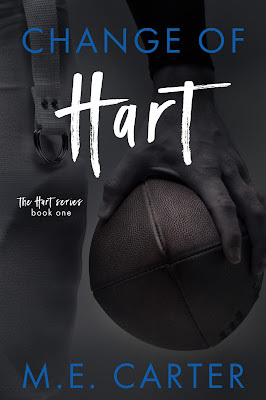 I absolutely loved this story- it was an awesome addition to a great series!